Our most popular Christmas card range, Silk Christmas Cards are both chic and contemporary. The prices shown include the cost of folding and FREE envelopes. Digital printing is the perfect solution for quick turnaround, high quality, full colour printing. 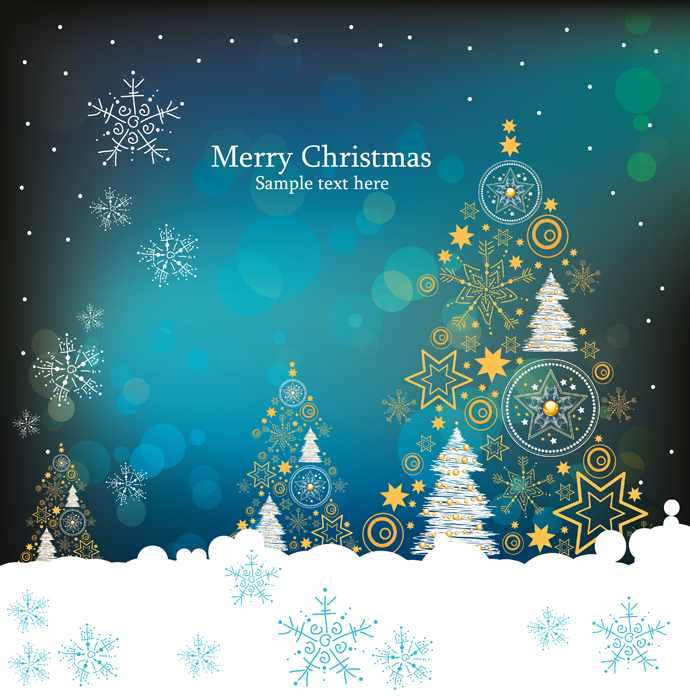 Our digital Christmas Cards, printed full colour onto 350gsm silk and in sizes A6 or A5. The prices shown include the cost of folding and FREE envelopes. Digital printing is the perfect solution for high quality, full colour printing on a 2 working day dispatch – just in time for Christmas! Artwork details: Upon purchase you will recieve an email containing the details of how to send us your artwork. Alternatively we can design your card for you, please see our artwork section for more details. Please note: All price excludes VAT and delivery (where applicable).